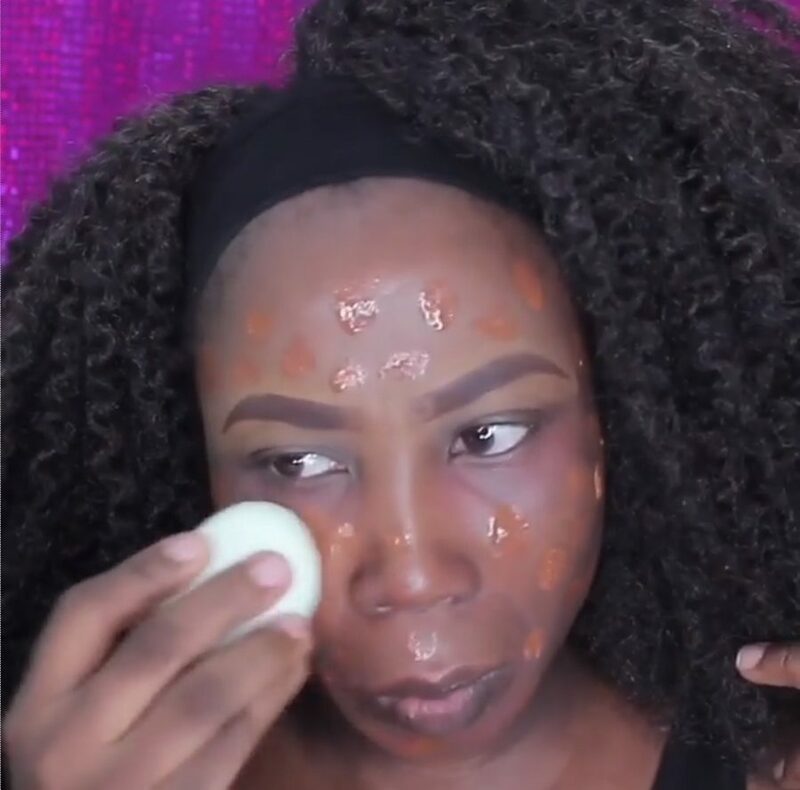 Earlier this month when MUA Atreona Willis applied her makeup with a tomato, we really thought we’d seen it all. We were wrong. 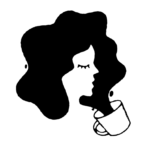 The whole weird beauty tool trend is showing no signs of slowing down. We’ve seen everything from condoms over Beauty Blenders to bra inserts to apply makeup, and we must say, the creativity of these artists in pretty awesome. Sure, we may choose to stick to our good ol’ brushes and sponges, but there’s no harm in giving these MUAs a little appreciation. 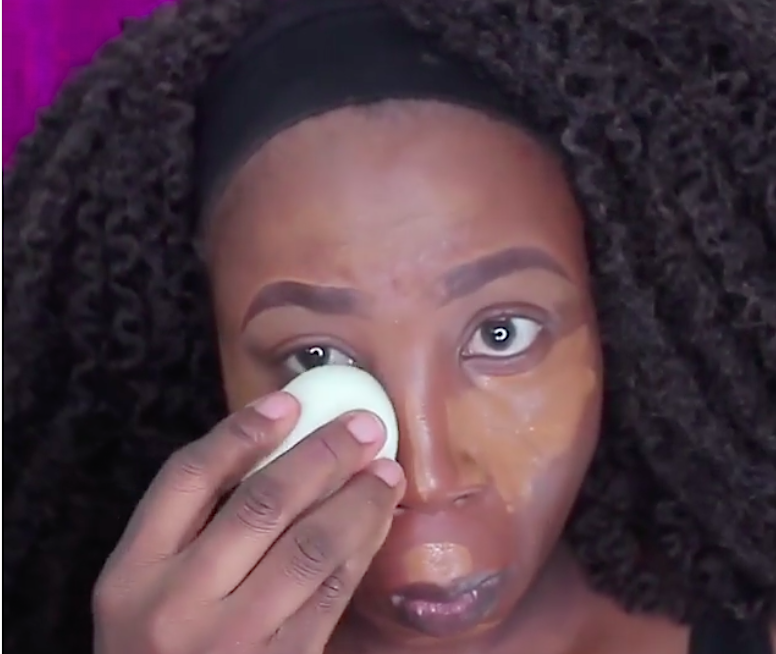 Makeup artist Esther Gbudje totally surprised us by blending her makeup with an egg. Not an egg-shaped sponge. A hard-boiled egg. Starting with foundation applied in dots, Esther bravely grabs the egg and goes IN. 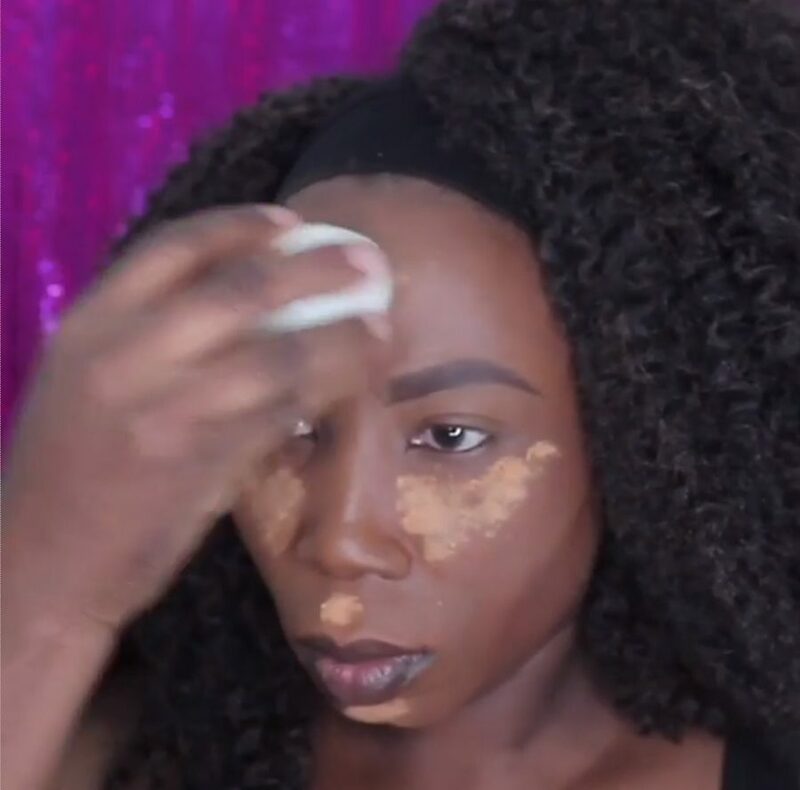 To our surprise, her foundation appears to be going on pretty smoothly. 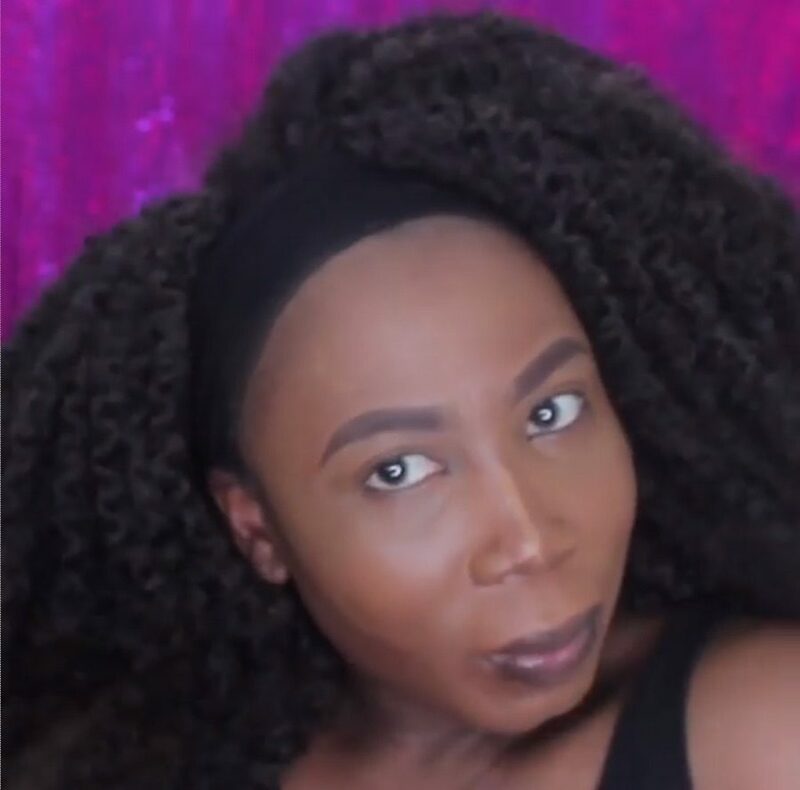 This brave soul even set her highlight with the egg. After completing her eyeshadow, she brushes away excess powder with a fluff brush. (Hey, there’s only so much an egg can do.) The finished product is absolutely gorgeous. Check it out. 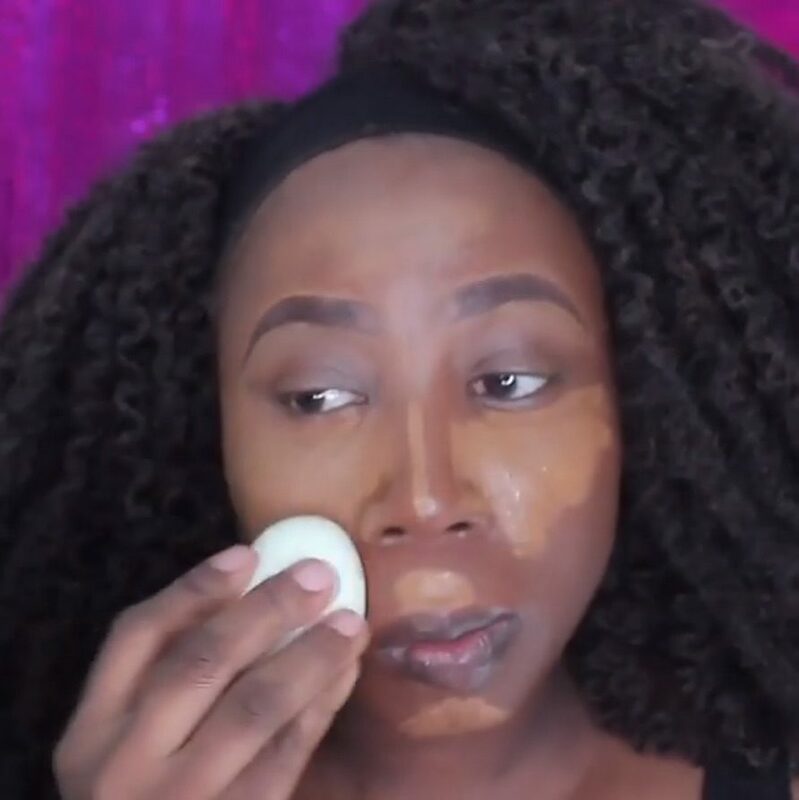 Shocker — Esther isn’t the first MUA to use an egg for makeup. She credits YouTuber Nadi of PopLuxe for the idea. He took the egg experiment even further, using the whites to apply shadow, even if the yolk had other plans. There’s no telling how far this unconventional beauty trend will go but one thing’s for sure, we’ll be front row center, taking it all in.